Thank you so much to whichever reader(s) nominated Thoughts on Translation in the “best blog about translation” category of this year’s ProZ community choice awards. If you are on ProZ and feel like voting, there’s a full slate of categories in both translation and interpreting. Congratulations to all the nominees! 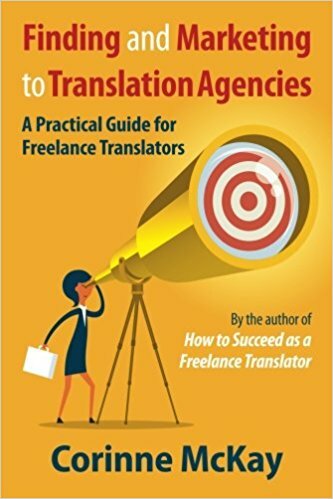 I’m excited that Thoughts on Translation has been nominated in the ProZ.com community choice awards Best Translation Blog category. Voting is open until August 26, so if you enjoy this blog, feel free to hop on over and vote!